At Williamsburg’s popular Four Horsemen, Chef Nick Curtola brings a young lifetime of experience to bear in creating a concise but diverse menu that complements the restaurant’s thoughtful wine program. The resulting offerings draw a steady steam of both civilian and industry diners. 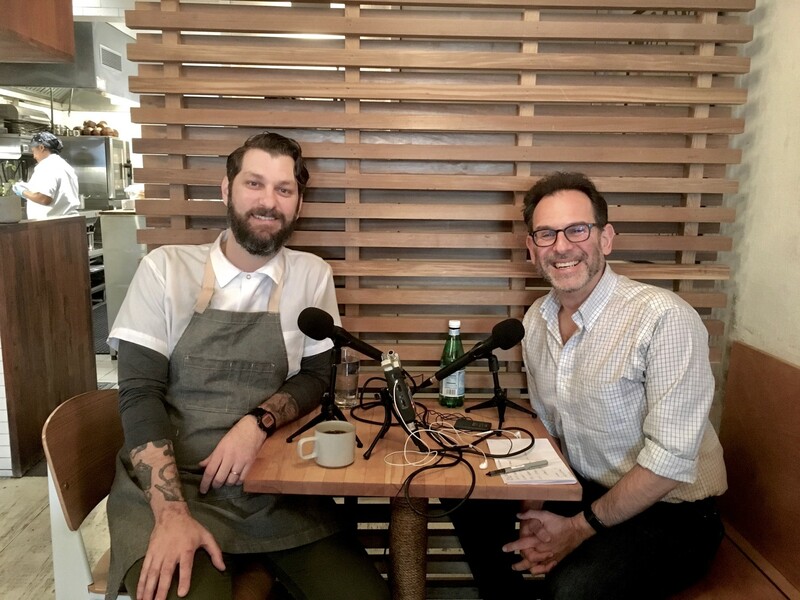 Nick shares the path that led him here, including his Bay Area childhood, time spent cooking in Italy, and at Franny’s in New York, and his thoughts on menu development, collaboration, and management.